Ears that stick out and are overly prominent can be reshaped to become less so. The procedure is performed by Dr. Kasrai, the most experienced otoplasty plastic surgeon in the city. One of the most troubling aesthetic concerns for both children and adults is overly prominent ears that stick out too far from the head. I've found that this can have a drastic impact on your self-esteem and self-confidence. It may be an issue that you've probably suffered from since you were younger. The degree at which your ears project from your head is how the extent of prominence is determined. Typically, the ear is under 2 cm from the head, and it should form an angle that's less than 25°. Anything beyond that can contribute to a prominent appearance. Hiding your ears all the time isn't an option. Pinnaplasty reduces the extent at which your ears project from your head. This makes them less prominent and no longer a focal point of your appearance. The procedure treats the outer ear only. It does not modify any of the internal structures or affect hearing ability. I've performed over 2,000 otoplasty procedures since becoming a board certified plastic surgeon over 15 years ago. My patients include males and females who have simple to highly complex issues affecting their ear contour. For these reasons, I am the most experienced otoplasty surgeon in Toronto, Ontario. Children make up a huge part of the number of pinnaplasty patients I've performed surgery on. In fact, they are the majority of my otoplasty patients. Currently, I perform at least two otoplasty procedures a week. As a result, I have the highest number of ear surgery patients in Ontario. I understand the delicate structures of a child's ear. In addition, as a mother myself, I am particularly sensitive to the emotions they may be experiencing as a result of their prominent ear shape. Your child may be a candidate for surgery if he or she is at least 7 years old and in good health, with no serious medical conditions. Pinnaplasty shouldn't be thought of as "ear pinning". This term is inaccurate because I don't just pin the ears back. I reshape them to reduce their projection. Technically known as setback otoplasty, I modify the structures that contribute to their projection and prominence. Doing so achieves a proportionate result that is durable. This is a key difference between my technique and that of other surgeons. The surgeon is unable to see what they're doing to the internal structure of the ear while scoring the cartilage with the needle or placing sutures. This makes for a more unpredictable outcome. You should know that the ear is delicate with limited blood supply, and there is an extremely high risk of causing longterm damage. I've seen several patients who have had incisionless otoplasty. I've witnessed the serious complications that can arise from such a technique. A common complication is the extrusion of sutures, in which the sutures push and cut through the skin. The sutures are left exposed and there's a higher risk of infection. Once an infection occurs, the cartilage in your ear can be permanently eaten away. When you don't modify the internal structures of the ear and simply "pin" the ears back, it's very easy for surgical results to undo. This has been the case for several patients I've seen who have had "sutureless" pinnaplasty in the past. Your first consultation regarding your otoplasty Toronto procedure will be with me and takes about 45 minutes, allowing you ample time to obtain the information you need to make an informed decision. I like to meet every potential patient to make sure that the surgery is not only safe, but also able to achieve the desired goals. I'll go over your medical history and discuss your expectations to ensure that they're realistic. After all, having surgery is an important decision and if it can't achieve what you want, then you may want to consider something more effective. I may also be able to provide you with viable options. Surgery usually takes about two hours. For children, the surgery is performed under general anaesthesia. Local anesthesia is usually adequate for adults. No overnight stay is required. An incision is made in the back of the ear to expose the cartilage. The cartilage is carefully reshaped, without causing unnecessary trauma. The ear is repositioned closer to the head. This is secured with stitches to maintain its new shape. I make sure that minimal to no tension exists on the incisions to reduce the extent of scarring. After this cosmetic surgery, your head will be wrapped in a bulky dressing to mold your ears into the correct position. These dressings, and any undissolvable sutures, will be removed after about a week. 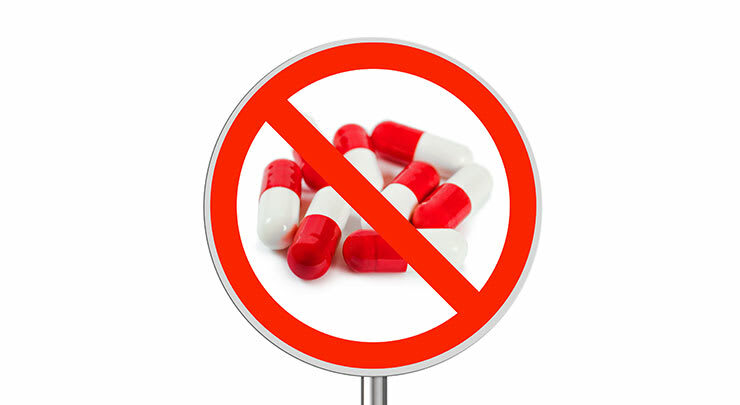 Your ears might be a bit sore for a few days, but pain medication can be prescribed to alleviate your discomfort. Stay home from work or school for a week, and rest quietly to promote healing. You'll be asked to wear a headband at night for about three months to protect your ears from bending or being pulled forward during sleep. After a week, you can play sports that require the use of helmets. However, you should avoid vigorous activity and contact sports for at least six weeks. Children need to understand that they need to be careful when playing on the playground. It's amazing how dramatic the changes can be, and they're usually visible right after your surgery. Your ears will no longer project so far away from your head. They'll have a more natural appearance that you won't be embarrassed about. 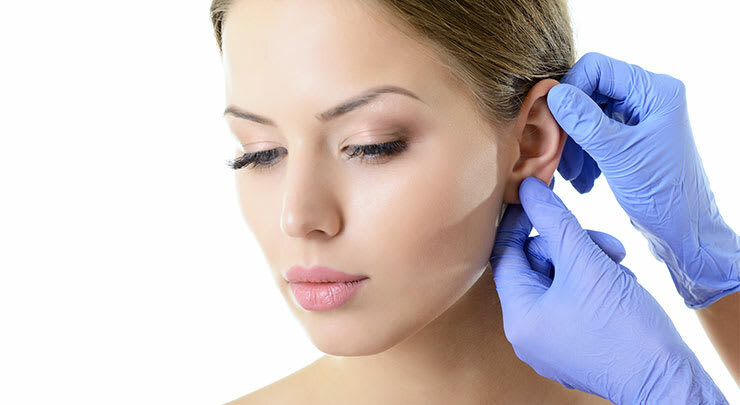 Simply put, otoplasty is the general term for cosmetic ear surgery such as ear reshaping or pinning of the ears. Also an aesthetic plastic surgery procedure, pinnaplasty refers strictly to “ear pinning” or making ears less protruding. Sometimes both terms are used interchangeably. Pinnaplasty is for those who feel one or both ears stick out too much. So much so, your ears cause you to feel ashamed or unconscious and embarrassed. There is nothing wrong with you but you may feel more comfortable having them closer to your head. You mostly keep your ears covered by your hair or hats. What will my otoplasty consultation be like? Consultation with me will include a thorough examination of your ears. You and I will discuss your desires and the best way to correct the problems you are experiencing with your ears. Your overall health history will be reviewed and I may do further tests to ensure you are the right candidate for surgery. We will cover the benefits and the potential risks of the surgery. I invite you to talk freely about your concerns with me and ask many questions. It is important to me that you are completely comfortable with your decision. Will I be admitted to the hospital? Will I stay overnight? 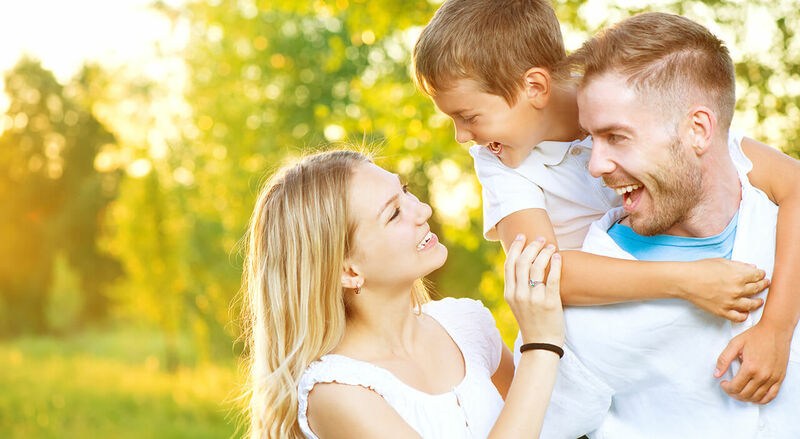 Typically, your otoplasty surgery will be performed as an outpatient procedure but for children or more complicated cases, I will ask you to stay overnight so I can ensure you are recovery as you should. The day of surgery, be sure to wash thoroughly with regular soap and don’t eat anything after midnight before your surgery. Learn more about getting prepared for surgery. I will also be giving you some pre-op instructions for you to follow. Depending on what needs to be done, surgery will be about one to two hours. Children will be receiving general anesthesia by a certified anesthesiologist. For adults who are getting an otoplasty, you will receive a local anesthetic with mild sedative. What is the otoplasty aftercare like? After your surgery, you may feel some discomfort and you will see some swelling. I will give you step by step instructions to help you heal and recover nicely. Your head will be bandaged with thick bandages. After a few days, this will be replaced with lighter bandages. These can be removed after about seven days. After seven days, you will be asked to wear a headband that covers your newly placed ears while you sleep. This will help your ears hold their new position until you heal completely. You will be asked to not partake in any rigorous exercising until I give you clearance. Be sure to follow all post-op instructions I give you to ensure you heal properly and stay healthy while you recover from your surgery. I will ask you to sleep with your head raised a bit to help with the swelling. Try not to sleep on your side where your ears can be disturbed. You'll be wearing a sort of head dress that will provide protection to your ears. How long until I get to see the final results of my otoplasty? Full recovery can take up to six to eight weeks and you should be able to enjoy the results you’ve been waiting for. You should experience no hearing loss. In fact, your hearing may be improved depending on the type of otoplasty you've had. You should be able to resume normal activities in a few days, for adults. For children, I will ask they stay away from school and other activities for about seven days. I work very hard to hide sutures within the crease where your ears attach to your head. Your scars should not be visible after your full recovery and scar tissue should be at a minimum. You should be able to enjoy wearing your hair back and show off your newly positioned ears. Q: What does otoplasty surgery cost? How much does otoplasty cost in Toronto, Ontario, Canada? A: Prices vary from one surgeon to another; generally prices range between $3500 and $4500 (not including HST). This price includes fees related to pre- and post-op appointments, anesthesia, surgeon and assisting medical staff fees. There is an additional $750 to cover the facility fee. Any part of the ear may be treated, including the ear lobe.